"A riveting study of humanity." “A TIME TO LOVE IN TEHRAN is a thrilling adventure which takes place in pre-revolutionary Tehran. Author CG FEWSTON provides a unique glimpse into this important historical city and its rich culture during a pivotal time in its storied past. This book is so much more than a love story. Skillfully paired with a suspenseful tale of espionage, A TIME TO LOVE IN TEHRAN is a riveting study of humanity. Replete with turns & twists and a powerful finish, FEWSTON has intimately woven a tale which creates vivid pictures of the people and places in this extraordinary novel. “Literary Classics is pleased to announce that the book, A TIME TO LOVE IN TEHRAN by CG FEWSTON, has been selected to receive the Literary Classics Seal of Approval. 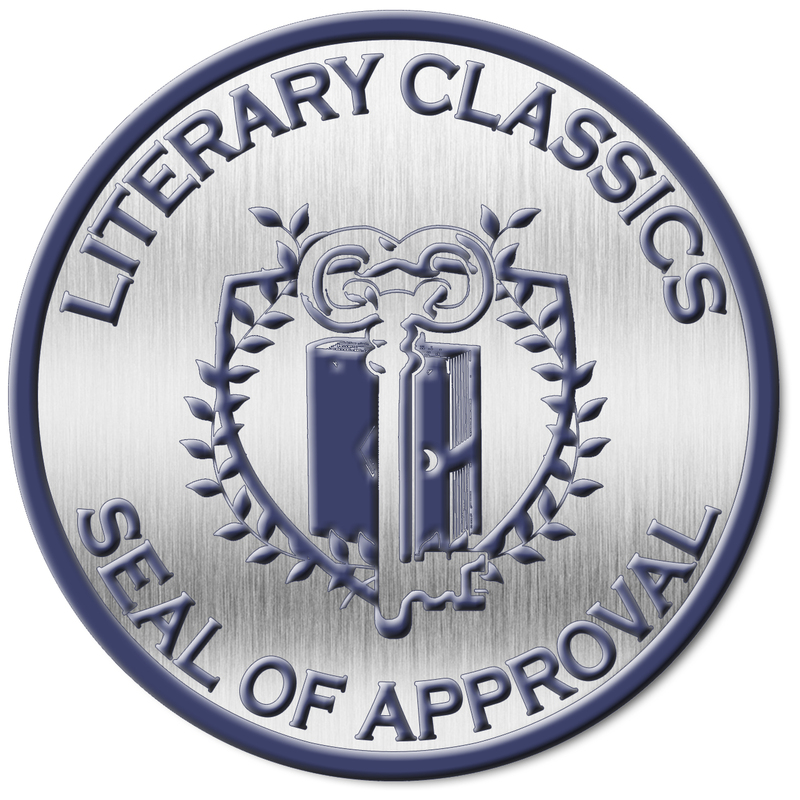 The CLC Seal of Approval is a designation reserved for those books which uphold the rigorous criteria set forth by the Literary Classics review committee, a team comprised of individuals with backgrounds in publishing, editing, writing, illustration and graphic design.